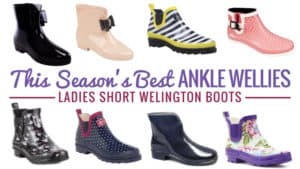 We all encounter a muddy walk during the winter months and the rainy early spring. 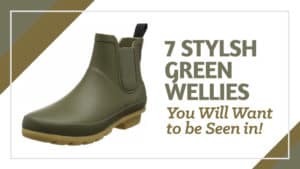 Of course, with a muddy walk comes a pair of filthy wellies at the end, and there is nothing worse than trekking loose mud through the house when you go to put them away after. 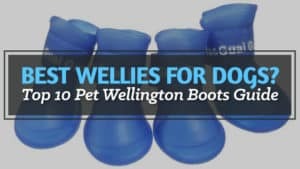 Wellington boot scrapers mean that you can get rid of the mud after your walk and go out again the next day with shiny clean boots. 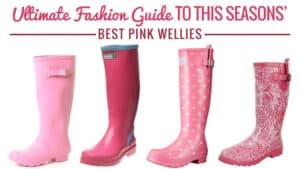 They’re incredibly handy, and it’s always nice to go out in clean wellies. 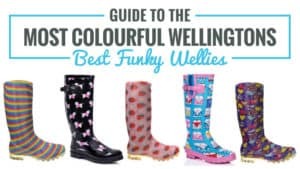 When you buy a welly scraper, you should make sure that it is going to fit in your proposed location. For example, many people like to have them by the front door where they are easy to access, and are especially convenient after walking. Others like to have them planted in the grass on the front lawn, so they pose as both a functional object and a tasteful lawn ornament. 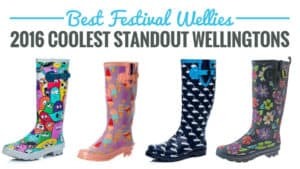 There are so many different styles and designs that you are sure to find a welly scraper that meets your physical and aesthetic needs. 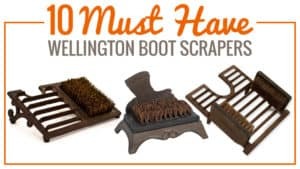 From the grand and stylish, to the small and simple, there is a Wellington boot scraper here that is sure to meet your needs. 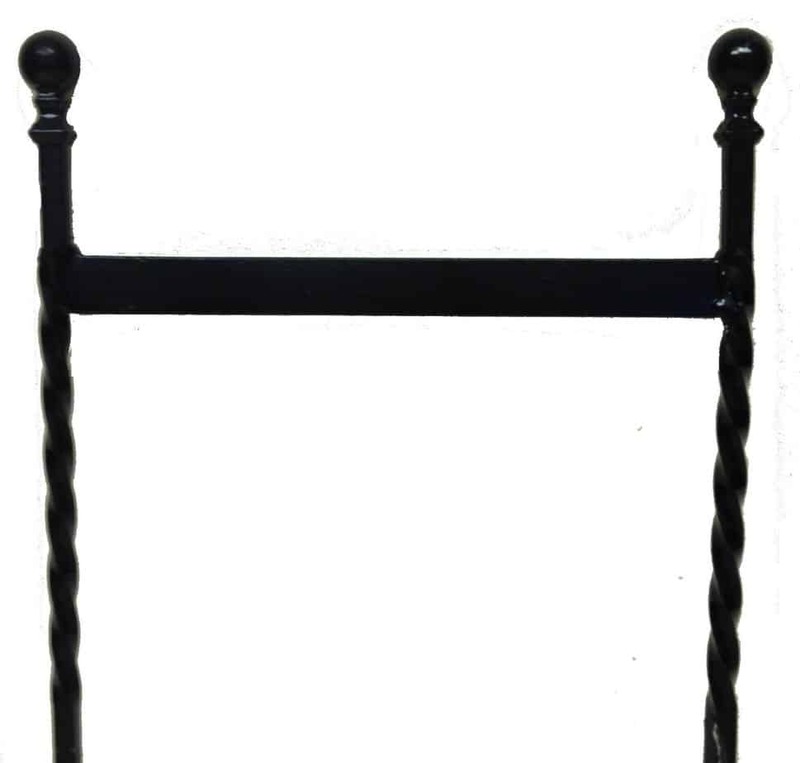 This stylish boot scraper has a great look and feel that is sure to add a flair of sophistication to your home. Priced at around £13.99, it is highly affordable and so is within anyone’s price range. 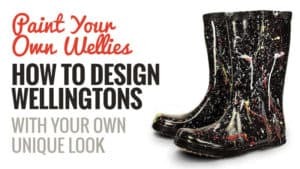 You don’t need to hand over a fortune in order to get a snazzy iron boot scraper. It is constructed by hand using a 10mm twisted bar for a chic feel that simply screams style. The heavy duty black paint finish gives it the final touch it needs. 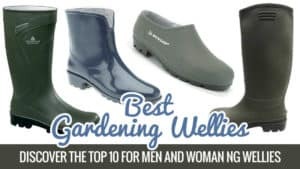 Made for outdoor use, it is durable and sure to last you some time when it comes to scraping the dirt from your boots. 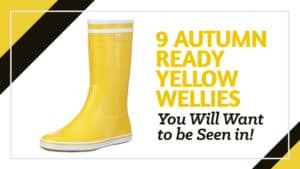 You can place it by the front or back door, ready for use when you come back from a particularly filthy walk. 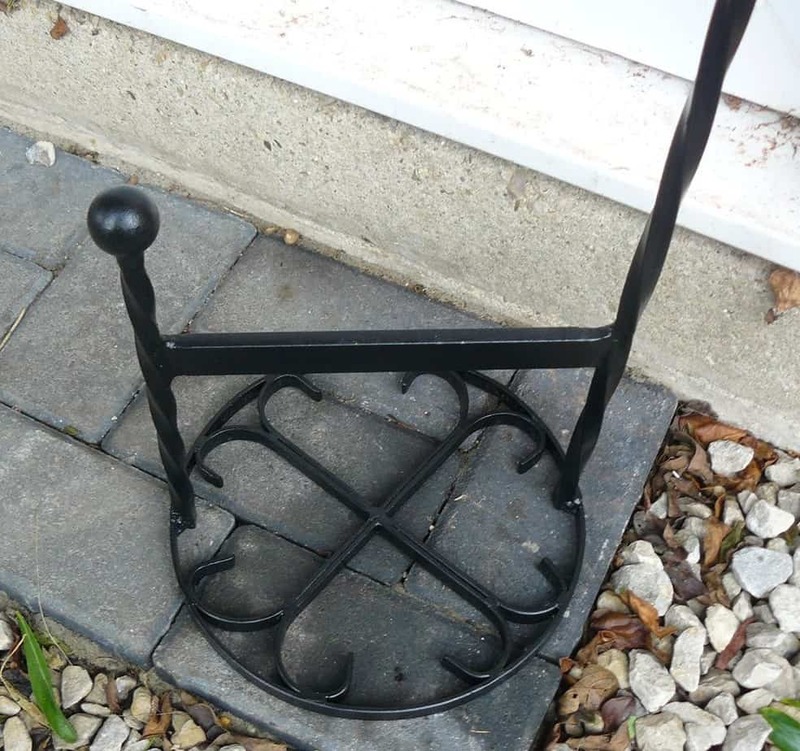 It has been noted that the product may not be made from wrought iron, but instead welded steel. 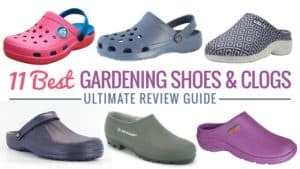 The bottoms are also flat, making them hard to drive into many surfaces, especially stony soil. It is important to note when you go to purchase this boot scraper. If you are looking for an affordable iron boot scraper, then it does not get much better than this. 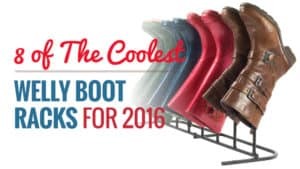 Outdoor boot storage and cleaning does not come cheap, and so bargains such as these can be hard to come by. It is a reliable and durable scraper that is sure to last you a while, regardless of the metal it is actually made from. 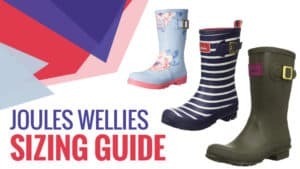 This metal boot scraper is great value for money and comes with a fun design that depicts a welly boot either side of the scraping bar. In a dark bronze colour, it gives a rustic feel and is sure to look great in any setting. Priced at around £23.98, it’s a must have scraper. Aside from its great look, the scraper is also very sturdy and durable, so you don’t need to worry about it falling over while you are scraping your boots. It is easy to use, and does its job very well – causing it to receive high praise for its great usability. It is good value for money, and provides the user with something stylish that can be displayed with pride. There is nothing bad to say about this scraper. It does its job well and is incredibly sturdy. If you are looking for something a little different and unique, then this is definitely the boot scraper you will want to try. It is fun, stylish, and does its job perfectly. Durable and easy to use, it is very popular, and for good reason! 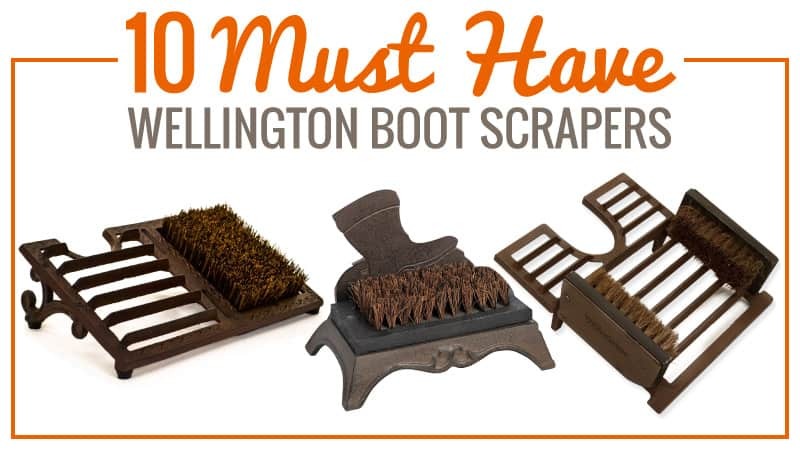 Pick up one of these boot scrapers for your garden or front door and see how well it works for yourself. 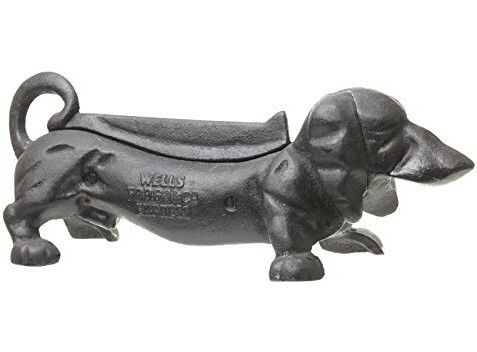 This sweet boot scraper is in the shape of a Dachshund, with its back as the scraper. It is made from cast iron and is protected against all forms of weather. 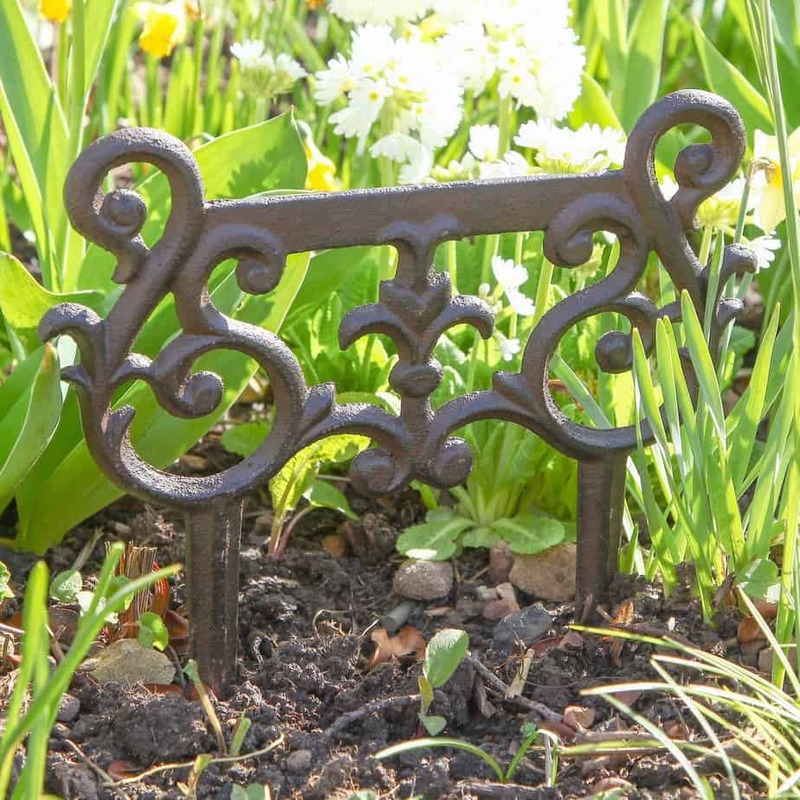 Priced at around £24.90, this little dog boot scraper is affordable and practical, as well as adding a little charm to the front of your house. 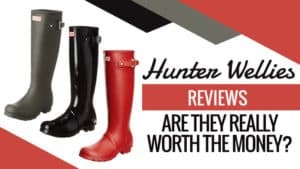 Take a look at the reviews for this product. It’s small and portable, making it easy to move around and set in different locations. 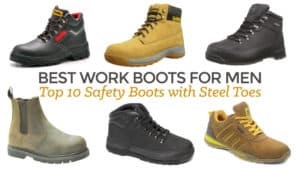 It is also sturdy and durable, so it won’t topple over while you are scraping the mud and dirt from each boot. Its affordable price makes it very appealing to everyone, and the cute design is perfect for dog lovers. 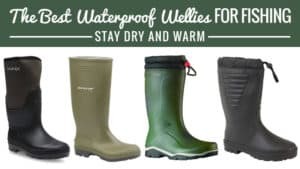 Made from cast iron and protected against various weather conditions, it’s ideal for mud trekkers everywhere. There is nothing negative to say about this scraper, it’s great and everyone who has purchased it has loved it. If you are looking for a boot scraper that is small, portable, and has a sweet design that matches your aesthetics, then you need look no further. This boot scraper is adorable and ideal for dog lovers, as well as those who just want something sweet looking. 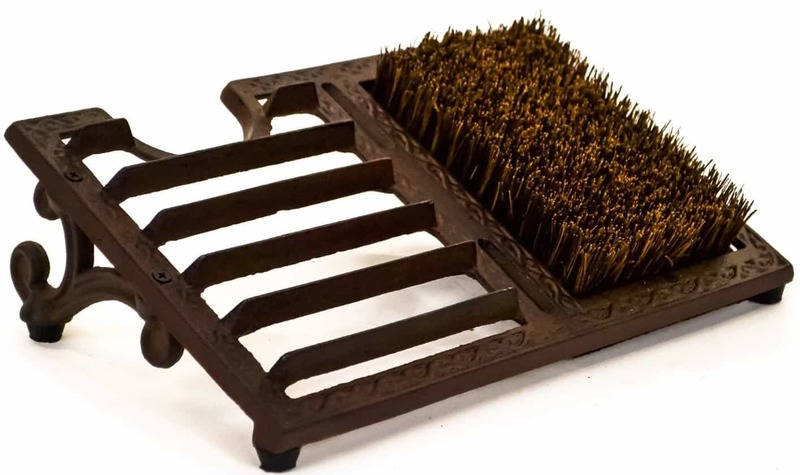 This boot scraper incorporates a three in one design, meaning that it is multifunctional when it comes to the cleaning and removal of your boots. Priced at around £11.95, it is one of the cheapest on the market, especially when it comes to its multi functionality. 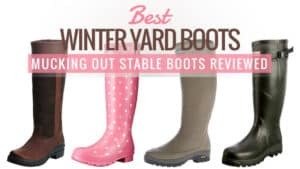 The product is very high quality and durable, as well as propped up on two legs for your ease while cleaning your boots. 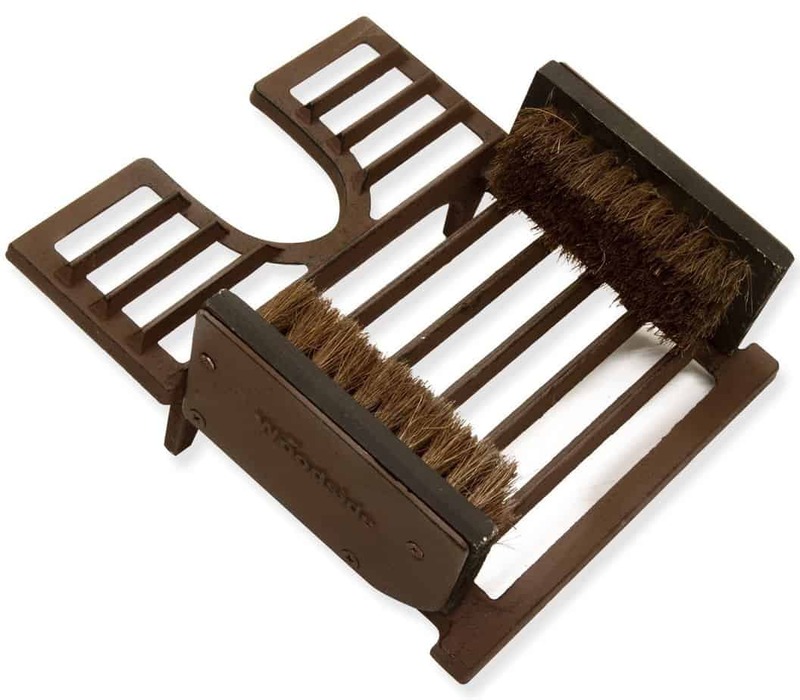 It has a boot jack and brushes attached for the easy removal of your boots as well as for cleaning the sides. The brushes are coir, making them very strong which is ideal when it comes to cleaning your boots. It has a stylish, rustic design, that is sure to fit in with any home, and it is resistant to all weather types. 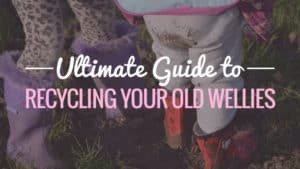 It is the perfect example of outdoor boot storage and cleaning. 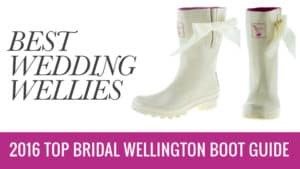 While the brushes are strong, there have been a few occasions where they have come off when the boot is rubbed a little too hard against them. 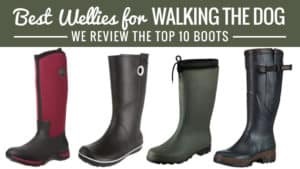 This three in one device is ideal for those who want their boots to be incredibly clean, but also if you have a little trouble getting them off after a long walk. Incorporating a jack means that once they are clean you can slide them off with ease. A great device at a low and affordable price. A definite must if you are looking for a cheap boot scraper. A: Unfortunately this cannot be fixed to the floor. This cheap boot scraper also functions as an outdoor mat as well as allowing you to clean two boots at once. Priced at around £12.75, it is great for those who want to get their boots clean quickly after a long walk and who want a scraper that is incredibly easy to clean. 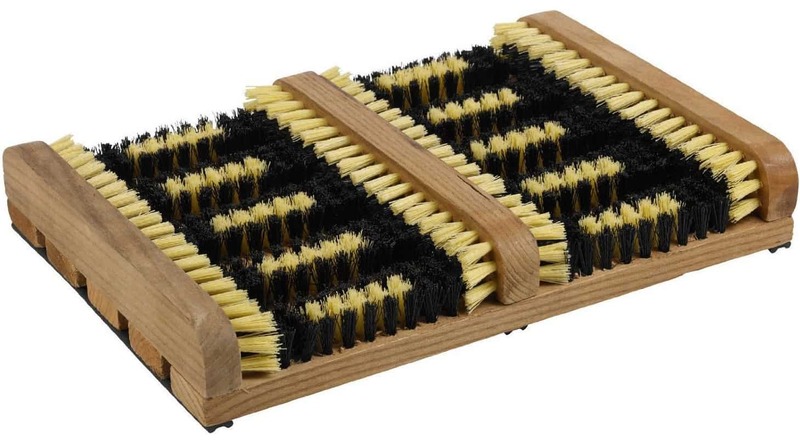 This scraper mat is made from hardwearing wood and has plastic bristles on the inside to clean your boots with. It features a multiple brush system, making it easier to clean your boots as well as more effective in general. It is able to clean everything from thick mud to grass clipping from them, and the dirt just falls through the bristles to make it easier to clean up. There are rubber tracks on the bottom to keep it in place, and it is portable as well as weather resistant. There have been a few reports of the wood twisting while in use as the boot scraper is a little too lightweight. 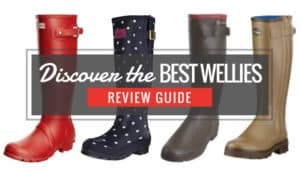 The Joules Wellington boot for men is probably the best value for money boot that you will find. 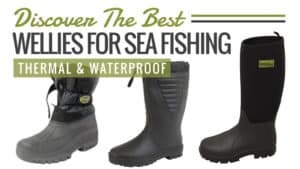 With hardly any reports of splits and leaks these boots are durable, long lasting, and ideal for a range of activities. This sweet and simple scraper is ideal for the soil at the front of your house, and while providing a great deal of functionality it will not take away from the overall appearance of the property. 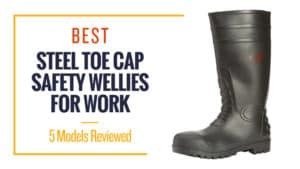 Priced at around £12.49, it is also very affordable and sure to work excellently when it comes to cleaning your boots. First and foremost, this spiralled boot scraper is made in Britain, something that is rarely seen today. It is made from solid steel, making it hardy and highly durable. 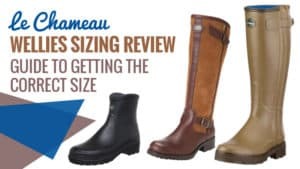 It is the perfect size as well, allowing you to scrape one boot at a time spaciously. The black antique paint gives it a wonderful appearance that is sure to add a touch of class to your home. Made to sit in the ground, it will look great in your front garden or the soil close to your door. The bottom of each leg is flat and not spiked, meaning that it can be difficult to put it into some types of soil or terrain, particularly those that are rocky. Affordable, simple, and stylish. 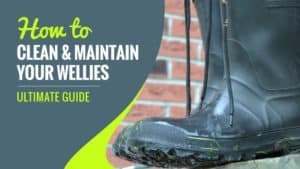 This boot scraper brings everything you need for a pair of mud free wellies into one cheap package. 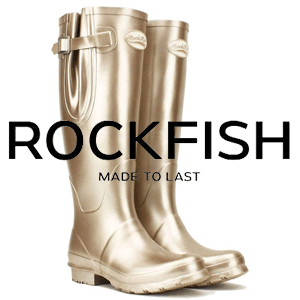 It has a great design, fantastic durability – and the best part is that it is made in Britain. It’s one to try if you are looking for something snazzy and chic. 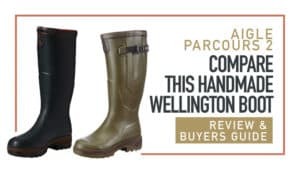 Slightly pricier than most welly boot scrapers on the market at £39.99, this one is different from many of the others as well. It is a free standing model, so you don’t need to try and stake it in the ground. It has a great design and is sure to fit by even the smallest front door. This boot scraper is also made in Britain, and has outstanding quality to go with it. It has decoratively twisted bars that have all been done by hand, and there is a beautiful spiralled effect as a result. It is durable and comes read to use as it has already been welded together. 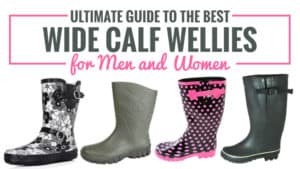 There is a knob on the top for you to grip to help you keep your balance while you scrape the mud off, and it can even be used as a jack to help you get the boots off after your excursion. 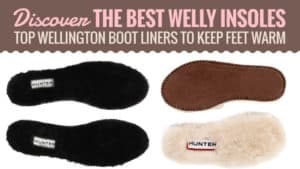 It can be a little clumsy to use as the base is not necessarily wide enough to support you while cleaning your boots off. While it may seem a little more expensive than the other brands, it is not a high price to pay for something so beautifully crafted by hand in Britain. Durable and reliable, it is something that is sure to last you for many years, and iron boot scrapers tend to do so. If you are looking to splash out a little then this is one to go for, especially if you need something free standing and that will fit in a tiny door area. Elegant and refined are two words that can be used to describe this wonderful boot scraper. It may be small, but there is enough room to scrape one boot at a time and it slots perfectly into the ground. It offers a period feel, perfect for those who enjoy the aesthetics of the time. Priced at around £12, it is highly affordable as well. 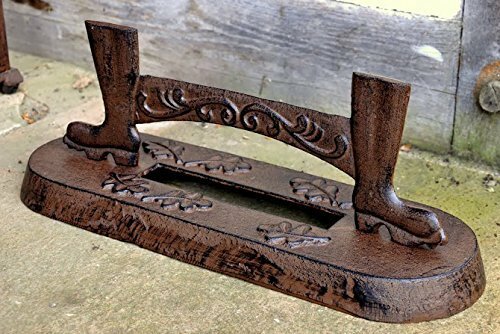 This cast iron boot scraper is ideal for preventing the trekking of mud and forest debris through your home, and can be positioned to act as a friendly reminder to clean your boots. It features a simple yet elegant design that is reminiscent of the Victorian era. 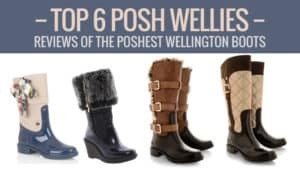 It sits firmly in the ground, and while it may look small it is large enough to even allow men to scrape their boots off (which are notoriously larger than ladies’ boots). Affordable and fun, it makes a great gift as well as an addition to your home. 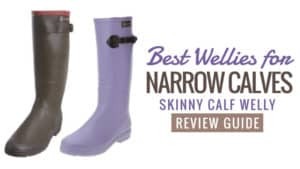 The legs are a little short, meaning that it can become unstable in wet weather. To prevent this, it is recommended that you cement the scraper into the ground, or find another method of keeping it there solidly. 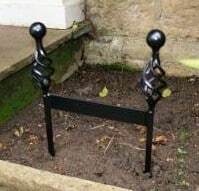 Affordable and sophisticated, this is the ideal boot scraper for those who love period history or own a period house. It sits nicely in the soil, blending in with the aesthetics of your grounds and gardens. 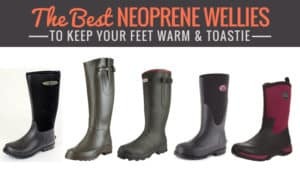 It is made from cast iron and does the job well, accommodating boots of all sizes when it comes to getting them clean. 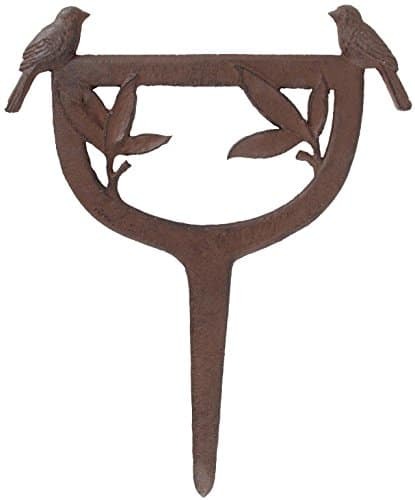 This little boot scraper features two small birds either side of the bar, and has a rustic, period feel to it. Priced at around £8.48, it is highly affordable and sure to make your garden look that little bit sweeter. It can even be used as a decoration for small hanging baskets if you fancy giving it a different use during the dryer summer months. This cast iron boot scraper is reliable and durable, making it sure to last you several years of rain and muddy wellies. 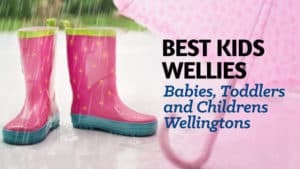 It can be placed in the ground using the push pin or it can be used as a hand held welly scraper to get those extra difficult spaces. The design is perfect for any type of home, and the design really gives it a summery feel, which is uplifting for those cold and wintry walks. 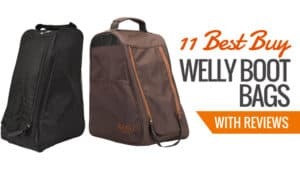 Affordable and practical, it is ideal for every kind of walker and can even be taken with you. It can be a little low to the ground as the leg is quite short, which means it can also become loose during wet weather. The perfect gift or addition to your garden, this boot scraper is sure to make you feel great when you go to take the mud from your boots. 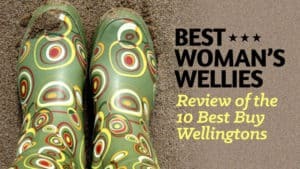 It features such a sweet and uplifting design that it is hard to say not to this cast iron welly scraper. Affordable and practical, it is an absolute steal considering the wonderful decoration. 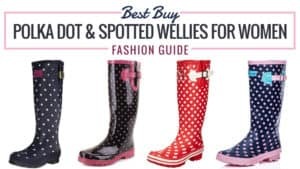 Having a multi-functional welly scraper can be really helpful, especially on particularly muddy days. Priced at around £16.99, this one offers just that and at a great price. Simple and easy to use, it is one that you are likely to end up considering for outside your front or back door. 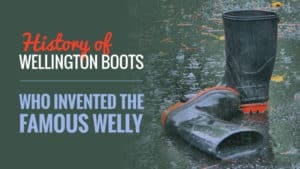 Made from cast iron, this welly scraper also has a boot brush and a jack incorporated to make everything easier for you and to ensure your wellies stay nice and clean. It is practical and aesthetically pleasing, with a sleek rustic look that oozes country charm. 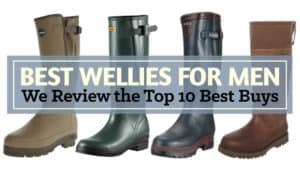 It’s a good all-rounder for keeping your boots tidy. The brush on this model only cleans the underside of the boots and not the actual sides, which can be a little difficult. It is also very light which can make using the jack a little tricky. 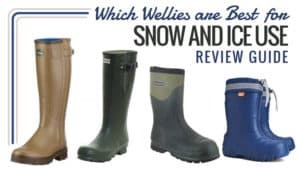 If you are looking for a three in one welly scraper that can keep boots clean and give you a hand removing them, then this could be a good one to consider. It is affordable and has a rustic design that is sure to fit in with your home. While it can be a little light for using the jack, this issue is not very common and so most people find it relatively easy. A good and nifty boot scraper for multiple functions. 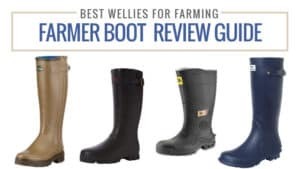 Boot scrapers keep our wellies clean and prevent a build-up of mud over time from multiple trips to the fields or other mucky locations. It’s important that we have something that not only gets rid of the mud but also does not cause an eyesore. Wellington boot scrapers such as those featuring the period and rustic designs and patterns are perfect for front gardens and those who have a similar aesthetic. Alternatively, of course, there are simpler styles that still give a sense of sophistication and elegance to a home. 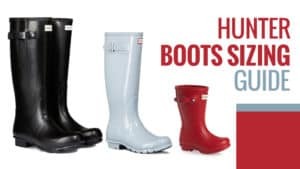 Those that offer multiple functions are great if you are looking to keep your boot clean all over, including the sides, as well as have some assistance when it comes to getting the boot off after your excursion. If you need something more portable, there are handheld ones as well, which make it much easier to reach little gaps and crannies that are a little harder to get to. 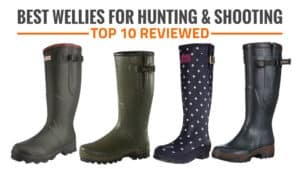 No matter what you are looking for, there is a welly scraper out there for you, and one of the ten here are sure to pique your interest. What did you think of our selection? 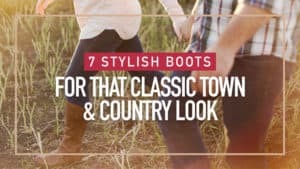 Are there any that caught your eye, or do you think we missed some great ones out? Let us know in the comments below, we’d love to hear from you!